Prime Office or Retail Spaces under Development in Historic Egremont Landmark.Available 9/1/18. Upstairs, right side, +/- 480 SF. Perfect small store, gallery or office space directly on Route 23, 71 Main Street in South Egremont. Prime exposure and ample parking.Heat is included, other utilities paid by tenant. $50/mo CAM. I have a question about the property at 71 Main St Egremont MA 01230 (#221622). 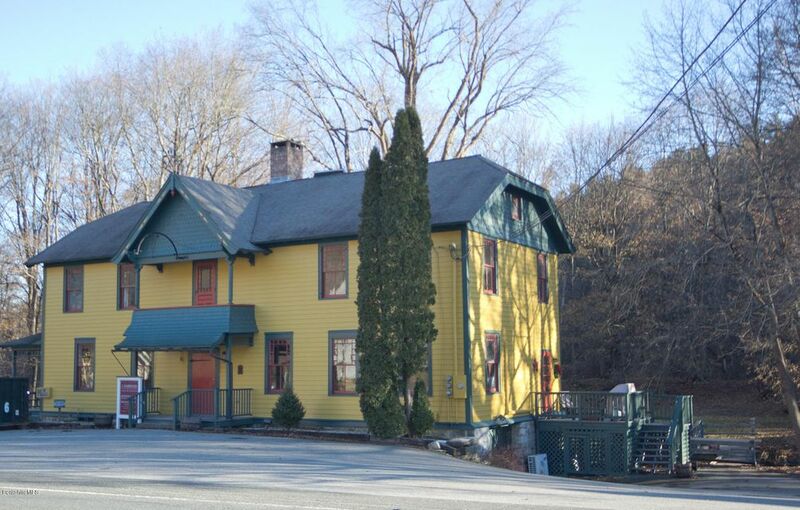 I would like to schedule a visit for the property at 71 Main St Egremont MA 01230 (#221622). I have a question about the property at 0 West Rd Alford MA 01266 (#221044). I would like to schedule a visit for the property at 0 West Rd Alford MA 01266 (#221044). 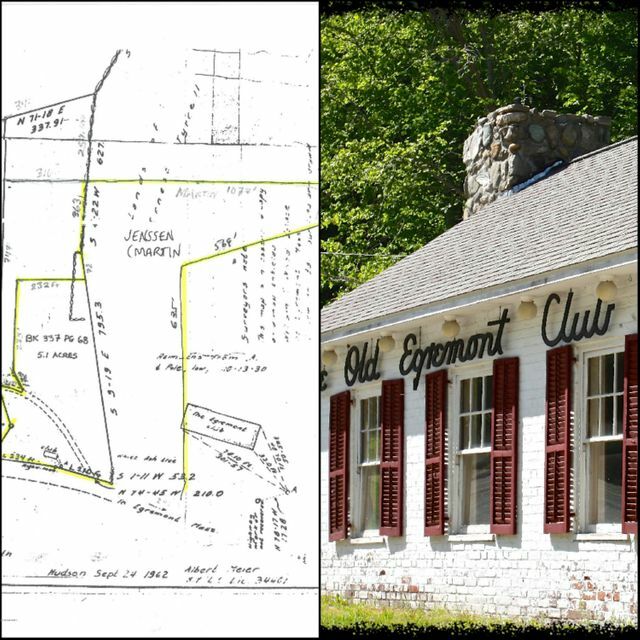 I have a question about the property at 0 Oxbow Rd Egremont MA 01230 (#226449). I would like to schedule a visit for the property at 0 Oxbow Rd Egremont MA 01230 (#226449). I have a question about the property at Lakeside Dr Egremont MA 01230 (#226328). 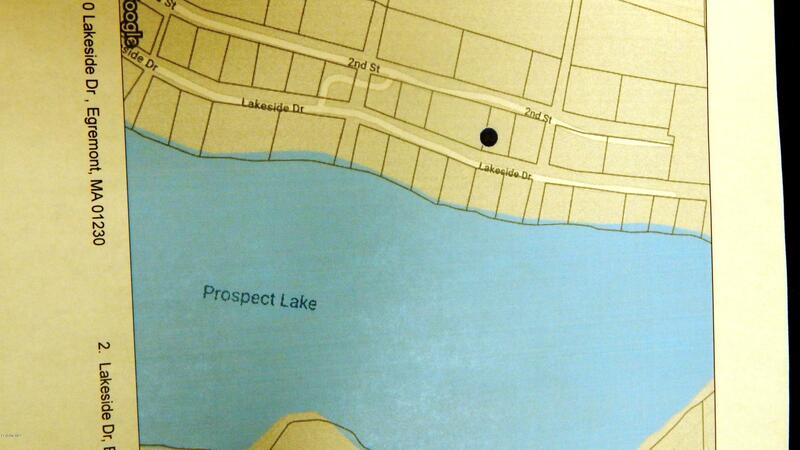 I would like to schedule a visit for the property at Lakeside Dr Egremont MA 01230 (#226328). 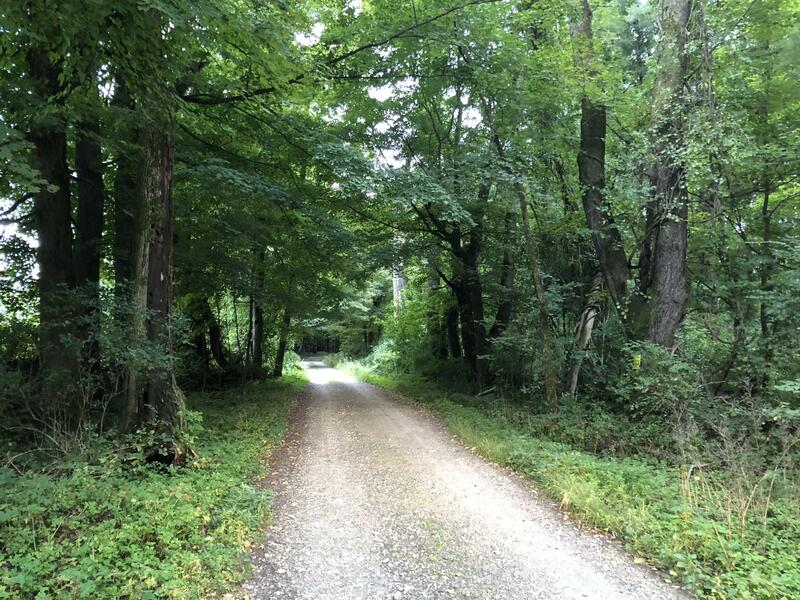 Lovely 1 acre parcel on quiet country road. 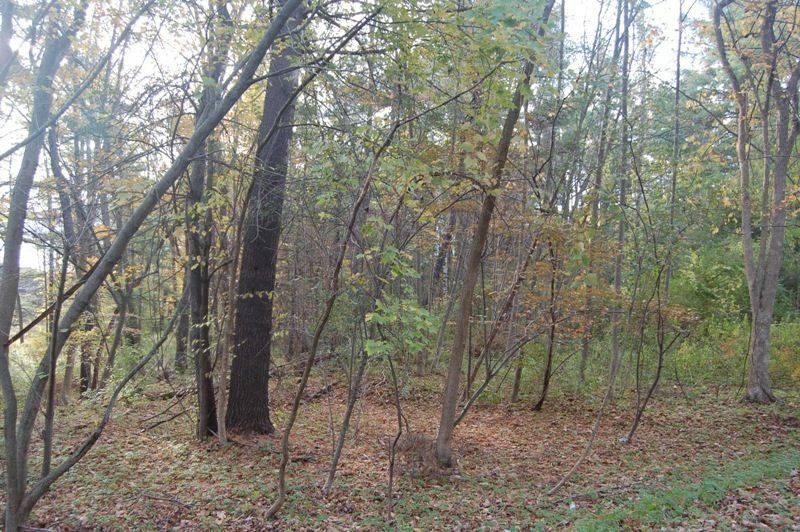 Wooded lot, perced. Agent related. I have a question about the property at Blunt Rd Egremont MA 01258 (#221215). I would like to schedule a visit for the property at Blunt Rd Egremont MA 01258 (#221215). I have a question about the property at 0 Pine Crest Hill Rd Egremont MA 01230 (#221231). I would like to schedule a visit for the property at 0 Pine Crest Hill Rd Egremont MA 01230 (#221231). I have a question about the property at 26 Undermountain Rd Egremont MA 01230 (#191145). I would like to schedule a visit for the property at 26 Undermountain Rd Egremont MA 01230 (#191145). 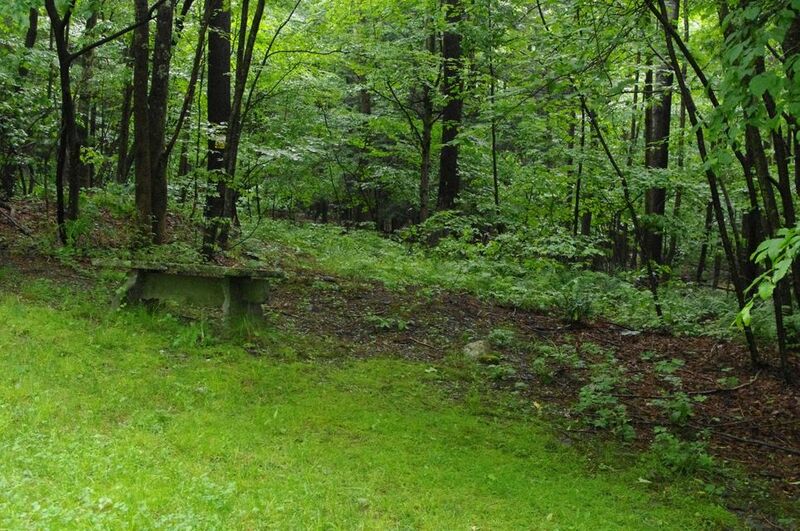 I have a question about the property at Green River Valley Rd Alford MA 01266 (#221898). I would like to schedule a visit for the property at Green River Valley Rd Alford MA 01266 (#221898). I have a question about the property at Green River Rd Alford MA 01230 (#213588). I would like to schedule a visit for the property at Green River Rd Alford MA 01230 (#213588). Terrific location. Drive up to a private building site with easy access to Catamount Ski Resort, South County Berkshires, Salisbury CT and Hudson NY. This land abuts an additional 5.14 acres on Rt#23 w/ the former Old Eg building. There is a shared entry off Rt#23 to the upper building lot & enough frontage on combined listings for five (5) home sites.See MLS#216205 for further information. 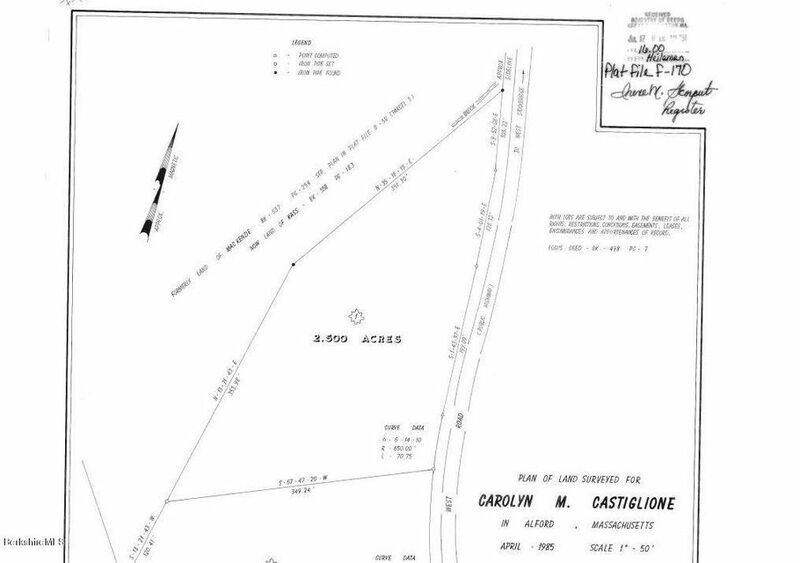 I have a question about the property at 0 Hillsdale Rd Egremont MA 01230 (#221213). 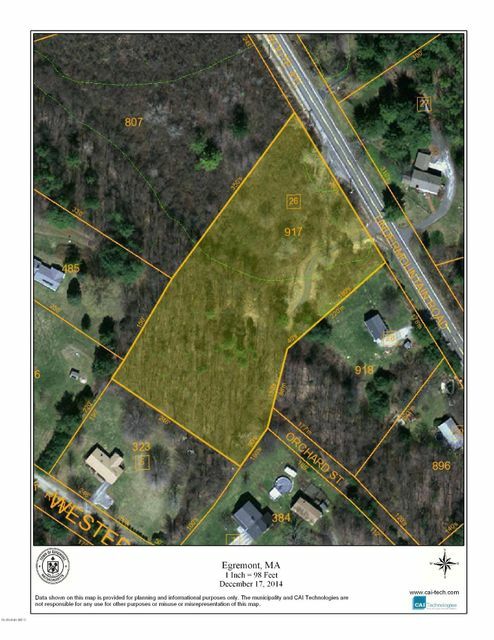 I would like to schedule a visit for the property at 0 Hillsdale Rd Egremont MA 01230 (#221213). I have a question about the property at 64 Main St Egremont MA 01258 (#221095). 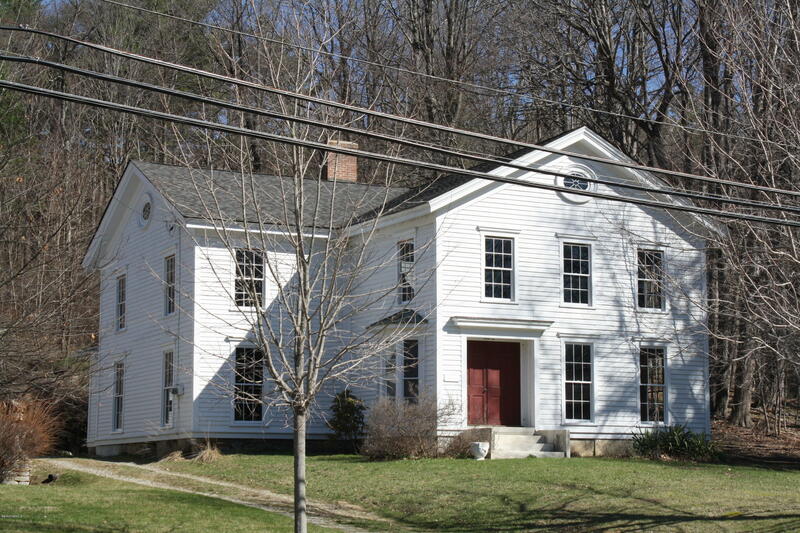 I would like to schedule a visit for the property at 64 Main St Egremont MA 01258 (#221095). Nature lover & hunter's paradise! 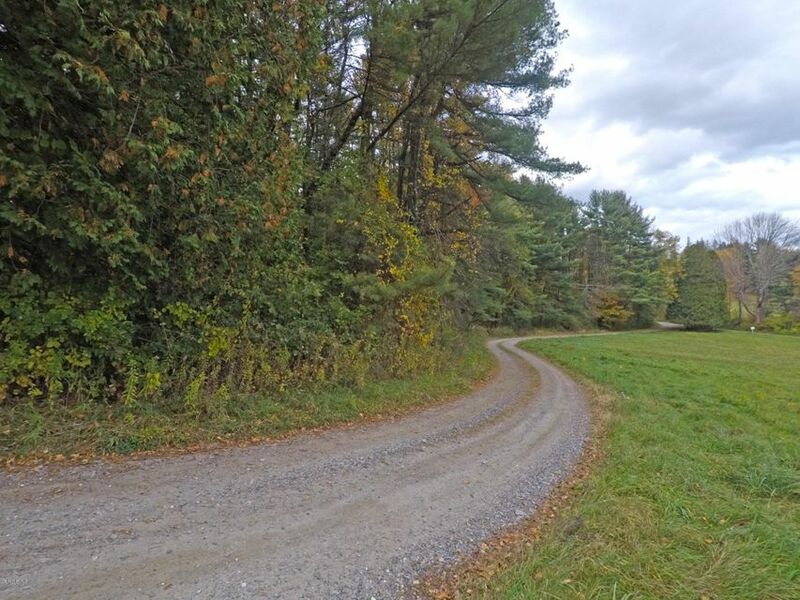 30 wooded and marshland acres on an un-maintained rarely used country road surrounded by farm and conservation land. Currently in Chapter 61 forestry management program with tax benefit. Can be purchased with adjoining 50 acre parcel listed separately for $199,000, see MLS# 224892. 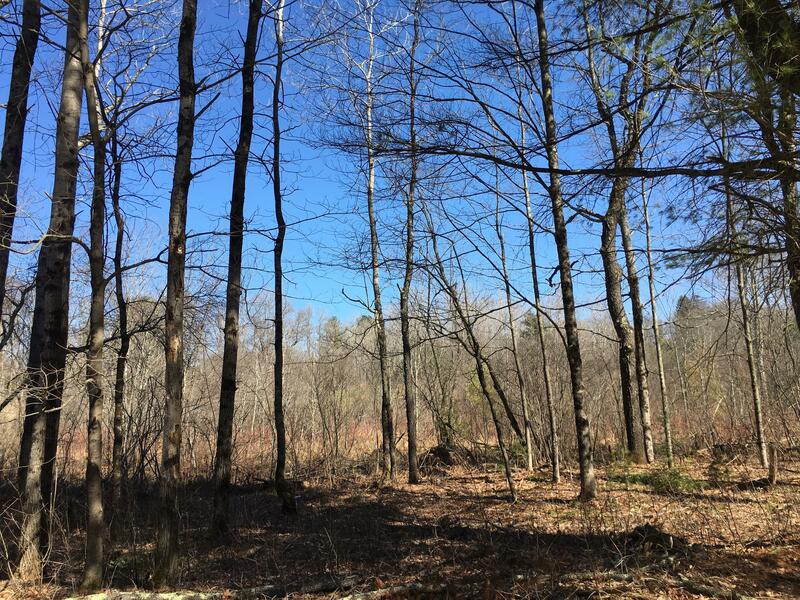 I have a question about the property at Lot 696A Phillips Rd Egremont MA 01258 (#224893). 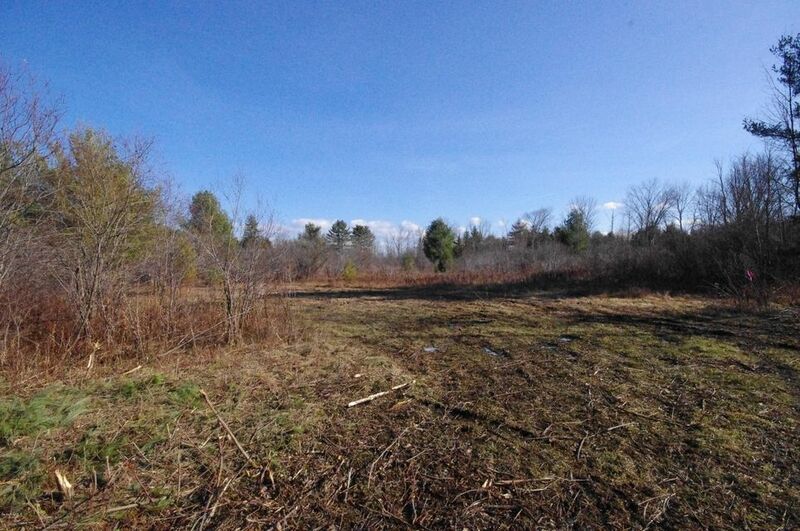 I would like to schedule a visit for the property at Lot 696A Phillips Rd Egremont MA 01258 (#224893).